It’s pretty clear that we love a good festival here at #sydfest! In positive news for fellow festival fans, there’s plenty happening in Sydney in the next few months to keep you busy. Prep that popcorn for a film fiesta – the Moro Spanish Film Festival is back with the best of Spanish and Latin American cinema. Hosted at Palace Cinemas, this year’s program includes the local premiere of award-winning film Champions. More info here. As winter starts rolling in, we’re always ready for some belly laughs. 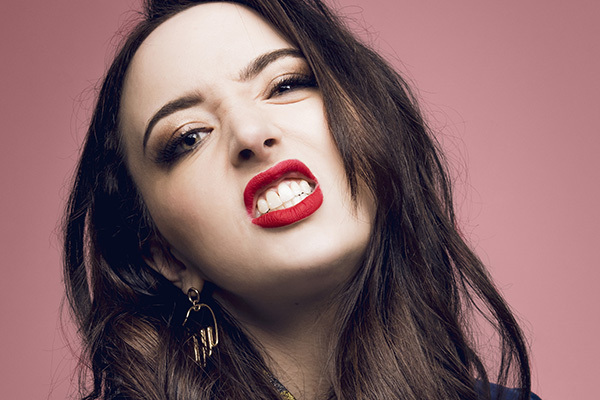 Thankfully, Sydney Comedy Festival delivers the goods, with loads of local and international talent bringing the fun to venues across the city. More info here. 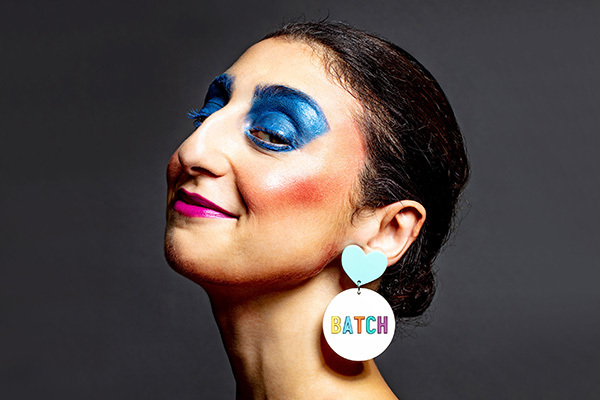 Last year’s new kid on the block, Batch Festival, makes its welcome return to Griffin Theatre Company in April. Across three weeks, an exciting crop of storytellers, poets, comedy artists and non-traditional performance makers take over the iconic Stables stage with fresh new work. More info here. Love a good book or a challenging discussion? SWF is for you. More than 400 international and Australian writers will address the Festival's theme, Lie to Me, and explore the ways that writing can be used to deceive others in an increasingly post-truth world. The Festival's guests will also examine the lies we tell ourselves and each other, and those we collectively tell as a country. More info here. Another newbie returning in 2019 is Festival UnWrapped at Sydney Opera House. 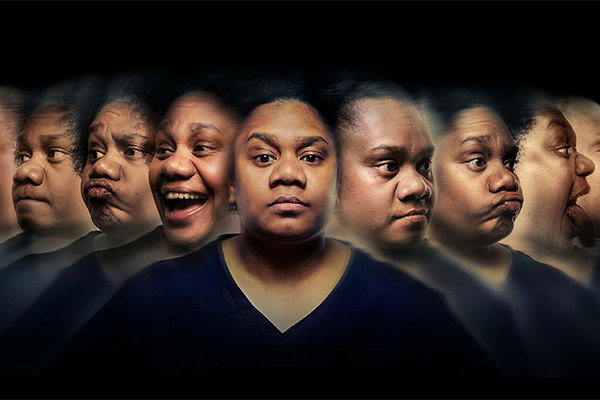 Now as a full festival celebrating artists in cabaret, dance, theatre and more, Festival Unwrapped explores exceptional independent Australian performance, and includes Ghenoa Gela’s 2018 Sydney Festival hit My Urrwai. More info here. This festival really needs no introduction now, does it? 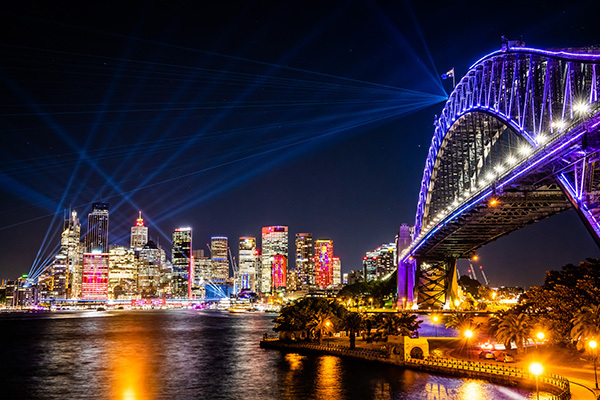 Sydney gets lit each winter, with an explosion of light and colour, a stellar music line-up and thought-provoking talks and ideas. More info here. When winter really kicks in and all we can think of is rugging up and never leaving the house, Sydney Film Festival shows up and forces us to swap the couch for a cosy seat in a cinema. With over 250 films showing across the city, it's one of our favourite ways to spend many hours in the dark. More info here. Plan your festival! save your favourite events and share with friends. You can save with a multipack! Were you looking to purchase a multipack? You have added 1 event. +2 to get up to 10% off. You have added 2 events. +1 to get up to 10% off. You’ve saved up to 10%. +2 more events to get up to 20% off. +1 more events to get up to 20% off. Congrats! You’ve saved up to 20%. Not done? Keep adding or Buy your multipack now. pages to find where you can save!